You've got to start somewhere, but you also want to sound good. If you're looking for ukulele songs for beginners, you have come to the right place. These popular songs will impress your friends and family. 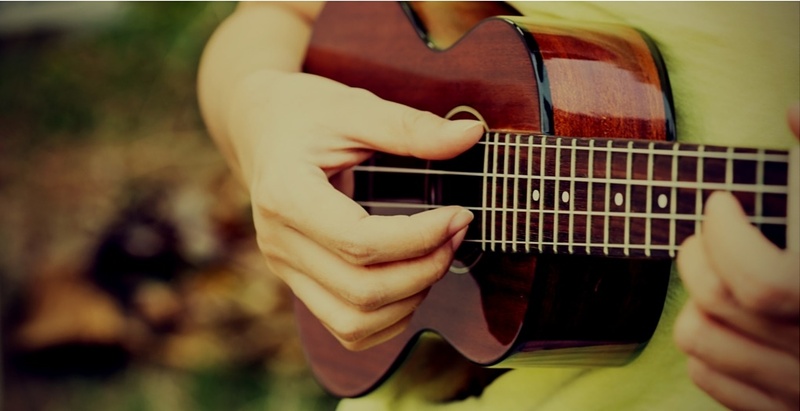 Blow them away by watching one of these instructional videos to learn easy ukulele songs. Ukulenny covers not only the song Stay With Me, but also throws a little music theory into the mix. What I like about Ukulenny's teaching is how he covers steps multiple times. The strumming patters in this song is a bit more complicated. Practicing multiple times helps you get it right without pausing. The Ukulele Teacher adds ukulele tabs to help you with playing the chords. His ukulele skills are great, but his singing isn't as great. It's actually great for a little comic relief. Ukulele Underground takes a fresh take on ukulele instructional videos. Expect more of a music video meets Guitar Hero meets karaoke. Enjoy a number of video clips of from different users and watch the ukulele tab on the left hand side and read the lyrics with their chords on the bottom. Try to keep up with this one! 4. Hallelujah by Jeff Buckley (original by Leonard Cohen), instructed by Brett from Ukulele Tricks. You wouldn't correlate a rap song and a ukulele, but Eric shows us how the uke works well with this plunky song by Flo Rida. ​Eric walks you through the chords and strumming pattern for this easy ukulele song. Tyler takes us down to Key West and brings a tropical vibe to our ukulele playing. He breaks down the entire song with the intro, verses, chorus, and strumming pattern. I like his quick quips to help you remember different parts of the song. Tiffany usually does​ ukulele covers, but reached out of her comfort zone to do an instructional video. If there are any Bieliebers out there, you'll love this video. I like how Tiffany sings along while playing and sings the chords to remind you to switch. You may have to listen to this one a couple times to get it. How could we create this list and NOT have Over the Rainbow on the list. Don't worry we didn't forget it. 21 Songs in 6 Days has a program designed to learn ukulele songs in limited time. See if their process works for you! 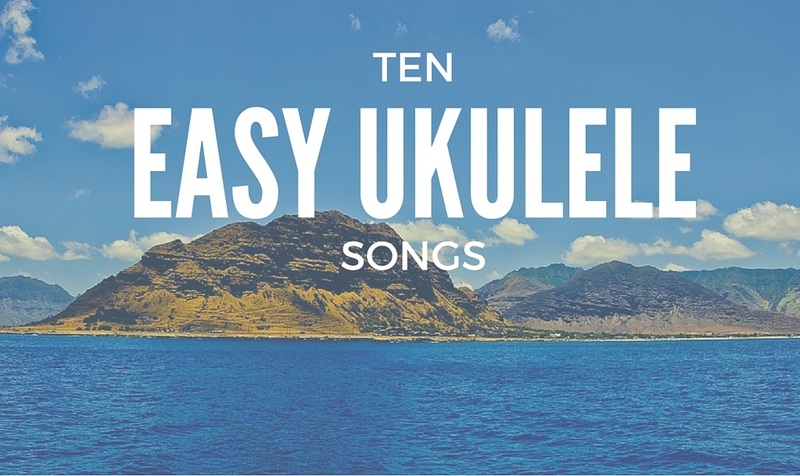 Ukulenny covers the chords and strumming patterns needed to play this easy ukulele song. This one is great if you're just starting out and want to play a recognizable song for your friends. Tyler teaches beginner and intermediate ways to play this song. If you feel comfortable with the easy version, you can challenge yourself to try the more difficult version. You Are My Sunshine has a simple strumming pattern that is easy to add on to. We used a variety of artists, instructor styles and music types to suit your needs. If you find an instructor that you like we suggest taking a look at their YouTube video playlist for more easy ukulele songs to impress your friends! You can also check out one of Coustii's friends, Daria, who has a great YouTube Channel geared towards children learning music. this is the best website for learning these songs on my ukulele! this is the best website to learn these songs on my ukulele!